Jordanian court sentences alleged member of Islamic State to 20 years of hard labor for 2016 attack on security forces. 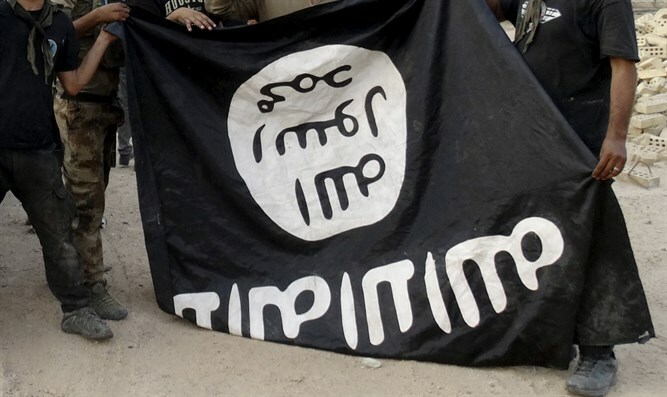 A Jordanian court on Wednesday sentenced an alleged member of the Islamic State (ISIS) terrorist organization to 20 years of hard labor for a 2016 attack on security forces, AFP reported. The 25-year-old was charged with acquiring automatic weapons along with his two brothers and turning their house in Maan, 210 kilometers south of Amman, into a bomb factory. The brothers booby-trapped the house then raised black ISIS flags on a roundabout and on the minaret of a mosque in the town to attract the attention of security forces, the charge sheet read. They also raised an ISIS flag on a pickup truck which they drove around town, shooting in the air, it said. "When the accused saw a vehicle belonging to security services they opened fire, wounding those inside," the charges said, according to AFP. Security forces arrived, triggering a shootout which wounded several security personnel and killed two of the brothers. The third was able to blow up the house before being arrested. In February it was reported that Jordanian intelligence had foiled several terrorist attacks by ISIS targeting the US embassy in Amman and Israeli businessmen visiting Jordan. Last month, Jordan busted a terrorist cell made up of ISIS supporters in the town of Salt, northwest of Amman.